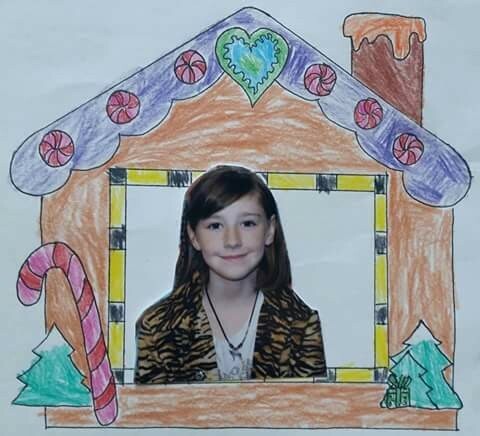 July 26 2015 Maddy (Madyson) Middleton was brutally murdered in her neighbor's home. Maddy's parents are DEVESTATED. The community is holding them up right now, but this is a just the beginning of a very long story for Maddy's parents and when the cameras are gone, they are going to need support to keep them going until they are able to get back to some kind of an ordinary life. Please, if you are able, help Maddy's parents with their future living expenses, so that they can grieve the tragic loss of their daughter in some kind of peace. *****This page was created by Toni Riley, a friend of Laura. It can be verified with SCPD as well as Wells Fargo Bank, all funds from this fundraiser will be deposited into a Wells Fargo account with official EIN. Just wanted to say thank you from Laura to all who have contributed. She has plans to use some of these donated funds to start a foundation to remove the stigma surrounding mental health. I am truly inspired by her strength and sense of purpose under the most unimaginable of circumstances. For those wishing to pay their respects, the public memorial service for Madyson "Maddy" Jordan Middleton will be held at the Kaiser Permanente Arena in Santa Cruz Sunday August 23, 2015 at 3pm. The SF Chronicle did an incredible article, I invite everyone to read it. I believe some misinformation will also be cleared up. In order to avoid confusion this donation account is for the after care needs of Maddy's mother Laura Jordan. Maddy's father Mike Middleton has set up a seperate gofundme, these are the ONLY two verified group funding sites. Hey there - this was posted by Maddy's aunt, and Toni is a friend of Laura's. THIS is the ONLY approved donation site. PLEASE donate like crazy. Please. No Toney Riley, it's not good enough; not for me. The family is being quoted this hour as saying they don't sanction this site. (http://www.santacruzsentinel.com/general-news/20150731/family-of-slain-child-saying-online-fundraising-not-sanctioned) You're fb history shows that you sort of survive by running sites like this. You ask people to buy your car, pay your kids volleyball costs, fix your car, etc, etc. And the "fund" is sketchy. "Tannery Family Healing Fund"?...pretty ambiguous. Leaves lots of room for you to take a cut. Nope, I'm out. Smells of scamming. Sorry. May not be, and if so I'm sorry. But if feels murky and sketchy right now. And your history puts a spin on it I don't trust. I'll wait for a clear, unambiguous opportunity to support the family...and the family only. If you go to Please help Madyson's Family on facebook, you will see an authorized note from Maddy's dad, so this is NOT the only authorized site! Good lord. Can we delete these comments stating that this is fake?! What other crap does this family have to put up with?!?! THIS IS NOT FAKE. Maddy's Aunt posted this and Alex (from the Reddit post) added a link to THIS page! This is the only legitimate gofundme page for the family. It was shared by maddie's maternal aunt. Please forward. If you're in doubt of the legitimacy, this article from today should clear up some confusiom: http://www.sfgate.com/crime/article/Mothers-of-Santa-Cruz-suspect-victim-share-their-6420581.php This fundraiser is approved by the family. Hopefully with the confirmation that Toni's funding site is legit (see here: http://www.sfchronicle.com/crime/article/Mothers-of-Santa-Cruz-suspect-victim-share-their-6420581.php?t=924c8e5f8300af33be&cmpid=fb-premium) we can move past all the bizarre tantrums people have been throwing below...not to mention the defamation of Toni's character because she dared to create a few GoFundMe pages to support her own family (really, people?! Get over it!). 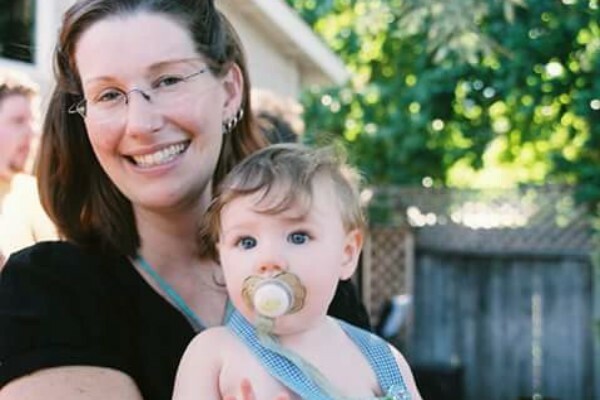 Maddy's family needs all the financial support they can get right now. Donate or don't. But stop being so damn negative. I've reported this campaign to GoFundMe. If it is legitimate we should know soon. There are other sites that ARE approved by her dad. He IS part of this too. You have alot of nerve Gloria Burton. We, the Middleton family have no interest in this money. It belongs to BOTH parents of Maddy. You are disgusting to suggest we want to profit from it. Who do you think YOU are? BY THE WAY, it's a friend of Laura's that created this page!!!!! Consider this your answer. What Exactly is "The Tannery Family Healing fund" ? Reading this description, it doesn't seem to be actually going to the parents. Mike & Laura. Please clarify your fund. I was with Mike while the other page was opened with Sheila and Tracy Barrette . Sorry but this lady has go fund me's all over her own facebook page almost every week. I hope this is really for the family. I am glad to see the funds is increasing. Hopefully It is able to support the living expenses for Maddy's mom for a period. Laura, I am still griefing , praying for you and Maddy. So wishing some love from heaven for you and Maddy, love always. ...so much love to you dear one.